I’ve been blogging for many years. 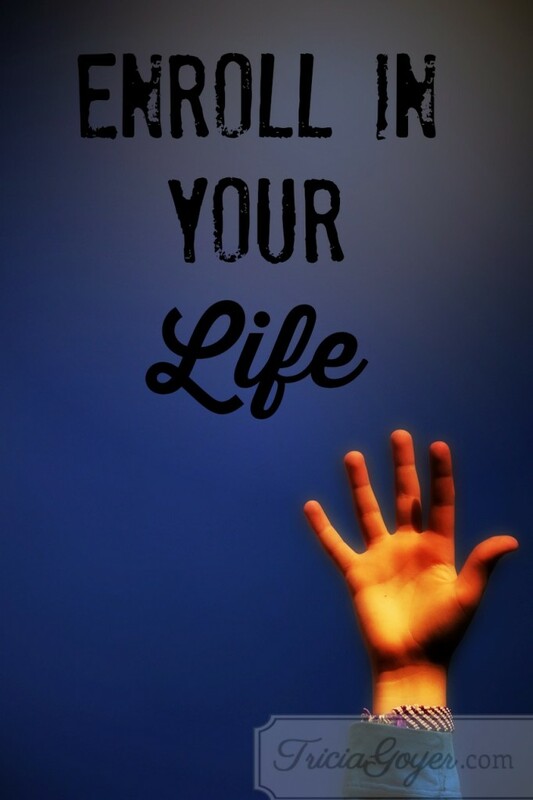 I write to encourage, educate, and inspire. I love to hear from readers. I like to know my words are getting out and making a difference! Over the last year, Pinterest has revolutionized my blogging. Blogs that used to get a few hundred readers get readers in the thousands or tens of thousands. Most of these readers come from Pinterest and Facebook. Readers are inspired, educated, and encouraged by my words, but the first step to getting readers is creating graphics that capture their attention. Here’s how to do that easily. My assistants at Litfuse created this for me. It matches my website! Watermarks are your blog’s branding. That simple watermark will represent you. Readers will start looking for it! You can also make your own watermark. One easy way is to use PicMonkey. Trish a Mom on Time Out explains how to create your own watermark here. If you’re a great photographer you can take them yourself. 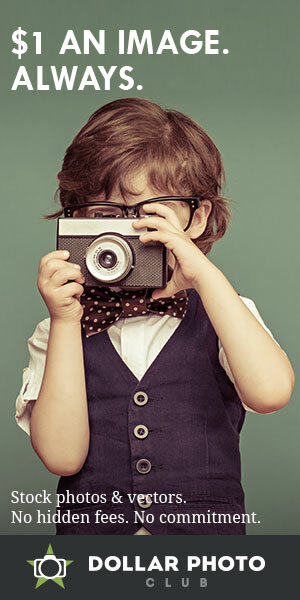 I use some of my own, but I also love photos from Thinkstock.com. I found a special deal where I got a 30-day trial for $99, and I was able to download 25 photos a day. I was faithful to download every day! That’s 750 photos! Check out Canva’s great list of websites with free photos, too! Dollar Photo Club: http://www.dollarphotoclub.com/ <– This is my new favorite! Click the image below to sign up! For the most attention on Pinterest, crop the photo it so it’s tall, not wide. This takes up more space on Pinterest. Then SAVE your finished graphic! I love these tools. 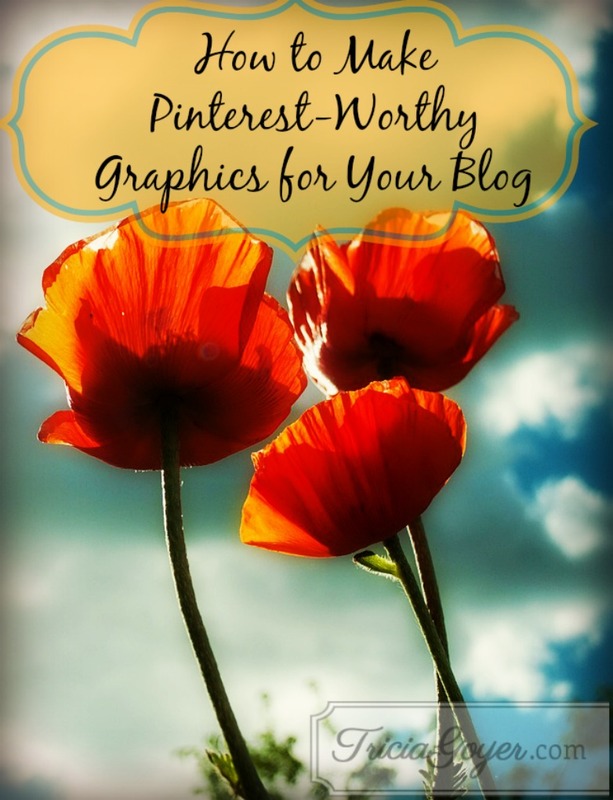 They making creating Pinterest-worthy graphics easy! The best part is that I’m able to connect with even more readers to inspire, educate and encourage! What about you? Do you have any tips for great graphics? 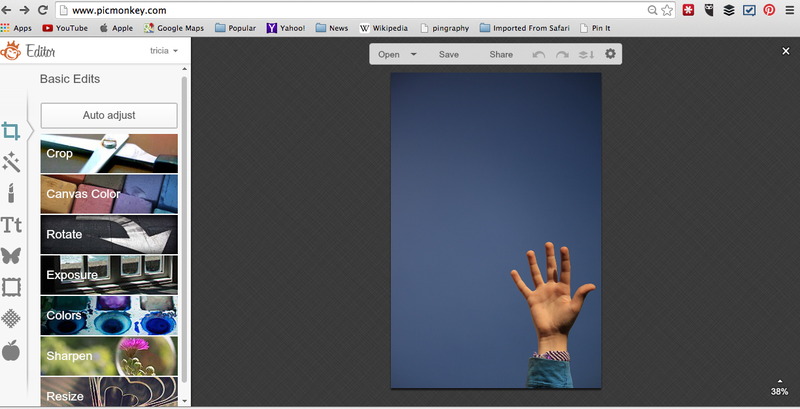 I have to say be careful on free photo sites that you read their licensing very carefully. Some of them have tricky wording. I prefer to take my own or purchase from sites that allow for commercial use (if you’re selling anything from your website, ie books or plan on it later). 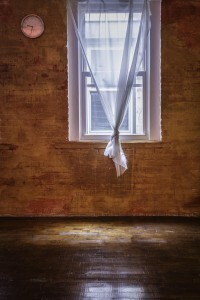 Bigstock has great photos with licensing friendly for bloggers and using as e-book covers. Also, for PInterest close up photos are best and like Tricia said, vertical do better as well. Great information, Tricia! You’re a blessing. Thanks. Thank you! Great info and I’m going to use it. What a wonderful and informative post. I always love your pictures Tricia. Nice to have the tips! So glad I could help!! Create away! Thank you, Tricia for this fun information! I have wondered about adding photos or having my own watermark logo being a newbie at blogging. I really enjoy your blog!